Caroline Klebl’s book on Ashtanga Yoga includes photographs and detailed instruction in the postures of the Primary and Intermediate Series. 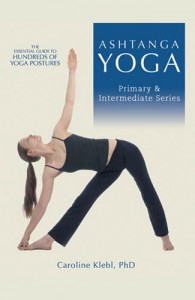 This Yoga Book is an essential guide to hundreds of Yoga postures. 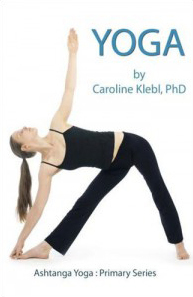 Caroline Klebl’s Instructional Yoga DVD includes detailed instruction in the practice of the Primary Series of Ashtanga Yoga. 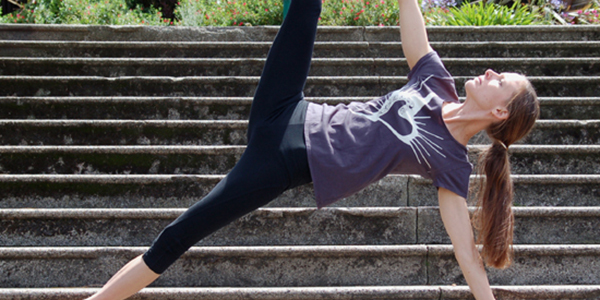 It is the perfect practice companion for those who are not able to attend a yoga class on a daily basis.